AMC, the cinema chain backed by China’s richest man, is paying nearly $1 bln to become the Nordic No. 1. After a short stint in the director’s chair, sellers Bridgepoint will enjoy a blockbuster return. It pays to be a seller when an A-lister like Wang Jianlin has an epic vision. America's AMC Entertainment said on Jan. 23 it had agreed to buy Nordic Cinema Group, the biggest cinema operator in the Baltic and Nordic regions, for 8.25 billion Swedish crowns ($929 million) in cash. The sellers are Bridgepoint, the European buyout firm, and Swedish media group Bonnier. 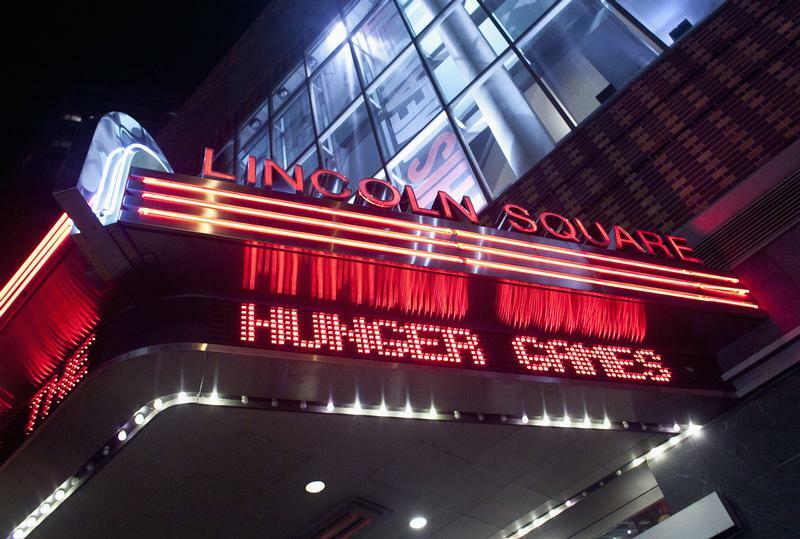 Nordic will become a subsidiary of London-based Odeon Cinemas, which AMC bought last year. The enlarged group, including AMC and U.S. acquisition Carmike Cinemas, will boast 1,022 theatres in Europe and the United States, with $5.45 billion in revenue. Chief Executive Adam Aron told analysts the multiple that AMC paid was "at the very low end of the valuation range for publicly traded European exhibitors" but did not provide an exact figure. AMC calculates that European rivals Kinepolis and Cineworld trade on 16 and 11.4 times trailing EBITDA, respectively. AMC is controlled by Wang Jianlin, China's richest man. As of end-September, Wang's Dalian Wanda conglomerate held 77.8 percent of AMC common stock and 91.3 percent of its voting rights.